I was a bit torn with this one! I love the layout AND the colours. Above is the card I made first using the colours Tranquil Tide, Lemon Lime Twist and Pacific Point. I wasn't 100% happy with it, so then I made another card (below) using the layout as inspiration....which I also wasn't 100% happy with! Oh well, sometimes it's just one of those days. I hope you like my cards...or one of them at least! 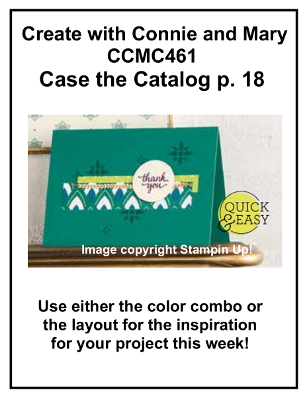 Check out what the other talented stampers have come up with HERE. Don't forget you can play along over on the facebook page! Oh my gosh, you made two cards inspired by the case! Both are awesome!!! I love both of your cards. The colors on the first just look so good together and work so well with Lovely Inside and Out. The second is so soft. 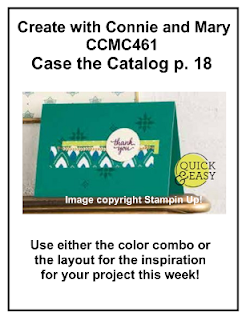 Love the ribbon and the use of the stamp set from the kit. I am impressed! Love the color inspired card for its vibrancy and use of the Lovely Inside and Out bundle. 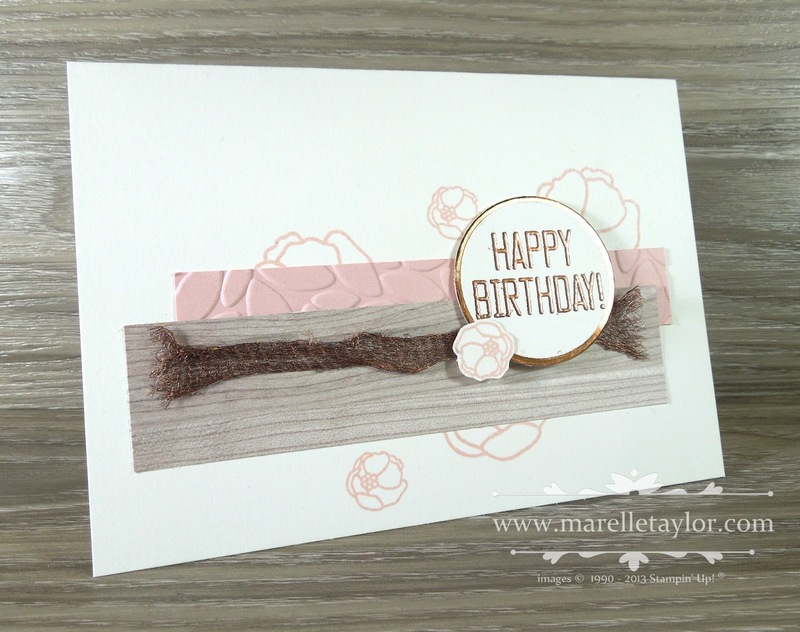 THe layout inspired card is soft, dreamy and I like the way you used the Copper trim. Overachieving and I love it!